Jeddah is the second urbanised centre located in the west of Saudi Arabia. After Riyadh, it is considered as the second largest city in Saudi Arab. Jeddah is often regarded as the principle gateway for the two most holy places of Islam that is Mecca and Medina. This is because there is no direct link to reach Mecca and Medina either through airline or railways. One has to reach Jeddah first and then take the bus or taxi to reach to the hajj city Mecca. It is also regarded as the Beta World City due to its proximity to the Red Sea. Featuring tropical arid climate, summers are extremely hot in Jeddah. 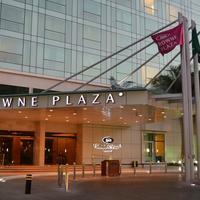 People mainly avoid this time and consequently charges of hotel booking become reasonable. 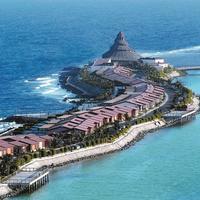 Many hotels, apartments, and villas provide exclusive offers and discounts to attract the visitors. Winters being the peak time of tourists, advance booking should be done to avoid paying hefty amounts on hotel booking. 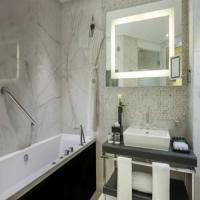 The costing of your accommodation also depends upon the location you look for. This is an important determiner and you should look for it as per your budget. Near the city centre, the costs of hotels are bit high. 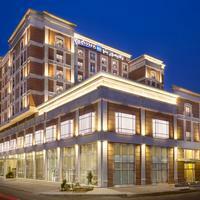 You can look for hotels in the outskirts regions. However, these remain connected with the rest of the city. Hotel booking entirely depends upon your budget. You can get luxurious stay at 5 star hotels, boutique hotels, luxurious apartments, and villas in Jeddah where the charges are high. 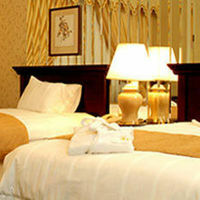 Go for reasonable options while booking at 2 or 3 star hotels, guest houses and so on. 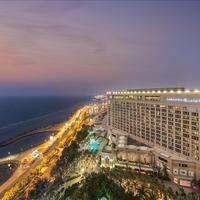 Price filter option at Cleartrip will help you select budget hotels. 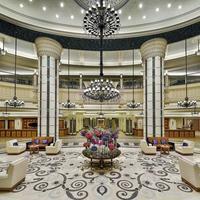 Consider the reviews well before booking or finalising any hotels in Jeddah. 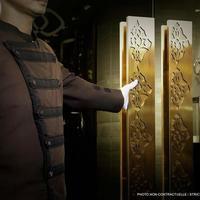 The reviews are the experiences of the tourists which they gain from the hotel service. Read their opinions and experiences and take necessary decisions thereafter. 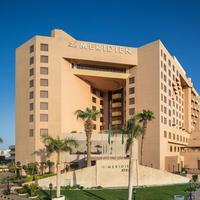 : There are all types of hotels present near Al Balad region of Jeddah. 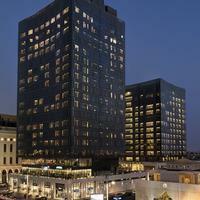 The five star hotels named Radisson Square is located here. It is the central hub comprising of rich heritage of Jeddah where one can find luxurious and equipped hotels, apartments, villas and so on. 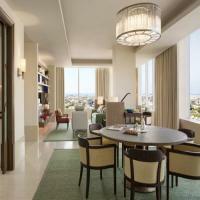 : Different chains of hotels and apartments are present in different parts of the city. While you book near this fountain, you can have the spectacular and musical view of the fountain from hotel windows and balconies. Elevated till 200 m, one can view it from around the city. 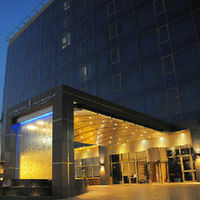 : Shopaholics should obviously look for such accommodation which is near the Red Sea Mall at Jeddah. It is easily accessible combined with different shopping facilities. 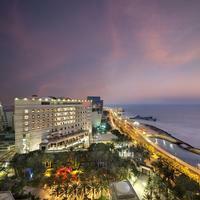 Through place filter option, you can get list of hotels near it at Cleartrip. Airways- King Abdulaziz International airport at Jeddah is linked to many cities of the world, such as Karachi, Istanbul, London, Dubai, and Abu Dhabi. When you take a flight from Jeddah to Riyadh, it approximately takes 1 hour and 30 minutes. On the other hand, from Jeddah to Dubai, the average flight duration is 2 hour and 55 minutes. Seaport- This is the busiest seaport in Saudi Arabia which is meanly meant for commercial movement purpose mainly. But, you can also find cruise packages. Road- Highway 40 connects the city with the other main cities of Saudi that is Riyadh, Mecca, Dammam especially in the east coast. Taking the Jeddah-Mecca highway, the distance of Mecca from Jeddah is 70 km. Some rail projects are under construction and are about to complete till 2020. The well-maintained roads provide smooth driving experience. 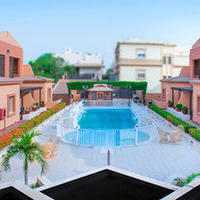 All types of hotels are available in different budgets. 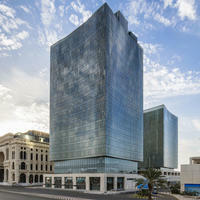 However, the minimum range of hotel at Jeddah starts from SAR 63 to SAR 11,948. 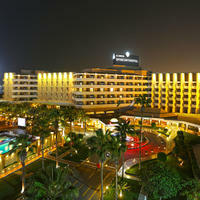 Use the Cleartrip’s price filter option to find a suitable hotel as per your budget. It is considered to be the highest water jet sprinkling up to 200 km. It is named after late king of Jeddah named King Fahd bin Abdul Aziz. It is also known as Al Rahmah Mosque as it is built above the water. It is the perfect spot for worshiping as well as for lazing at seaside. Here one can witness the rich cultural heritage of the city. Also, in it are embedded the prehistory facts of Islam dating about 2500 years ago. 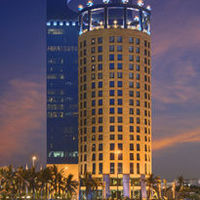 is popularly known as the Kingdom Tower. It is estimated to be the highest skyscraper in the world after Burj Khalifa at Dubai. On the Jeddah Mecca highway, you can find entrance of Mecca often known as the Quran Gate. It is the entrance to the city of Prophet named Mecca. Located on the King Square Road, this is the tallest flagpole in the world. It is approximately 171 metres long with the flag of Saudi Arabia. The city of Jeddah is inhabited by the Sunni Muslims and people follow the religious prospects strictly. Though the city has undergone significant advancements yet people are bit orthodox type and work within the specified limits. One can particularly witness the rich heritage at the Old Jeddah city comprised of Muslim architecture. Multi-ethnic culture has greatly influenced the traditional cuisine of Jeddah. Most popular one is Saleeg, which is a white rice cooked in the broth of chicken or lamb meat. This is the national dish of Jeddah. Other includes Yemeni, Nejdi dish, Biryani, Ruz Kabli and so on. Mostly Muslims dwell in the city of Jeddah. They are both generous and orthodox. This binds them with strict rules and regulations. Women however are safe here and the offenders are strictly punished without much delay. Arabic is mostly spoken at this place. However, the tourists and travellers can converse even in English language. Many shopping complexes have been opened at Jeddah; The Red Sea Mall, Mall of Arabia, and many more. These are the scenic malls also taking you a bit closer to Islamic culture. Various events and shopping festivals are organised depicting the cultural heritage of the city. Mecca: It is approx 70 km from Jeddah, the famous hajj pilgrimage site for entire Muslim religion. Taif: It is situated at a distance of 171 km from Jeddah. Medina: This is approximately 400 km from Jeddah. Wahba Crater: It is approximately 340 km from Jeddah. The city experiences tropical arid type climate with too hot summers and mild winters. The average maximum temperature during daytime in summers even shoots up to 52 degree Celsius. On the other hand, winters remain warm with average temperature of approx 30 degree Celsius. Due to presence of deserts, one can even experience dust storm here. Rainfall in the region is very low approx 61 mm in a year. This makes the region very dry and one normally faces the lack of water. The temperature at night during winters slips down making the place very cool. This is the hottest period at Jeddah. People usually avoid this time for travelling due to unbearable heat. 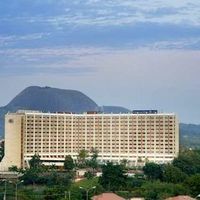 Consequently, the hotel rates go down and one can get attractive and affordable deals. Booking hotels at this point of time is really pocket-friendly. This is the moderate period attracting lots of tourists from places worldwide. In this also comes the season of Hajj pilgrimage when travellers rush to the city. At this time, hotel rates go high. You can book in advance to get some offers and also avoid last moment botheration. Jeddah summer festival: It usually starts in the month of July and extends till one month. The festival of lighting and firework really attract the visitors. Ramadan: This is the holiest event or festival lasting for a month. People keep fast during the month and try to keep the surroundings pure. Let’s Go to Jeddah: This is the shopping festival, which is organised at the luxurious mall of the city named Red Sea Mall. Eid Ul-Fitr: This is celebrated at the end of Ramadan month and is the major festival of Islam.